For a complete list of projects, check out Brent Hirose on IMBD. Released to celebrate the 80th birthday of Osamu Tezuka, the “Father of Manga”, this retelling of Kimba: The White Lion features a great cast of Vancouver voice actors, including Brent Hirose in multiple roles. Shay Eskew’s inspiring story of how he overcame life’s adversity to become a successful IRONMAN Triathlete. Narrated by Brent Hirose. 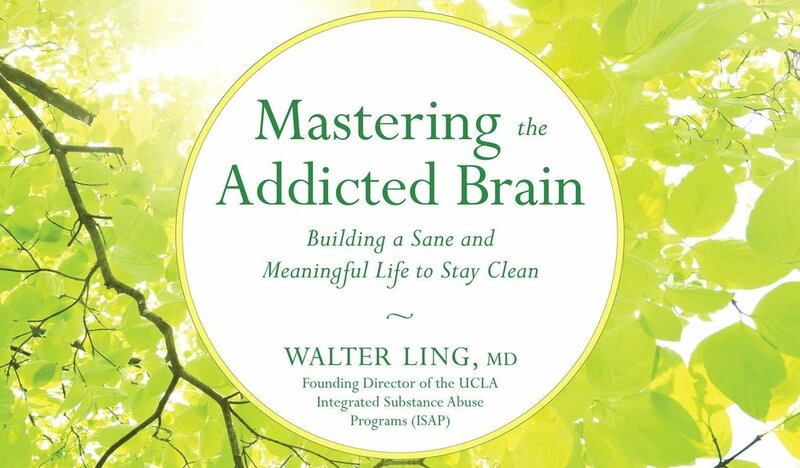 Dr. Walter Ling’s examination of how one can understand, overcome and learn to live beyond addiction, and master one’s own brain. A short, straightforward and insightful look into addiction and how to understand the disease. Narrated by Brent Hirose. Developed by Battlestate Games, this tactical first person shooter features English VO, with Brent voicing multiple factions. 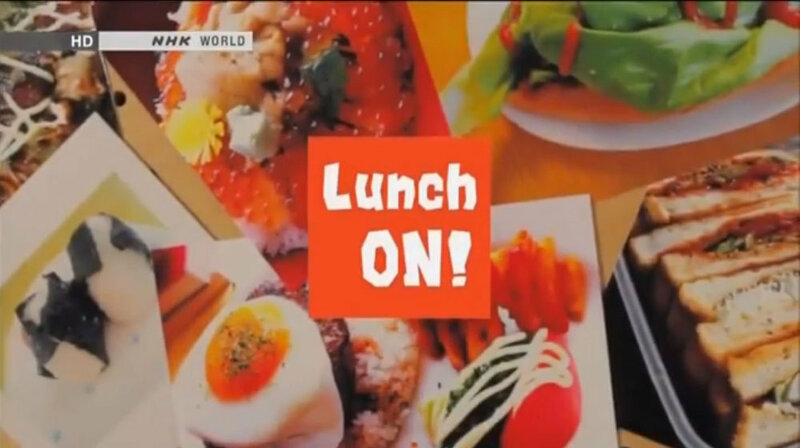 NHK’s longrunning food documentary series continues, featuring the everyday meals of Japanese citizens all over the country. Brent has dubbed many interview subjects and is a new regular voice on the show. With the evil Skor thawed out in modern-day Megalopolis, it is up to the heroic, recently defrosted Kung Fu Dino Posse to stop him and his bumbling brother from destroying the city. 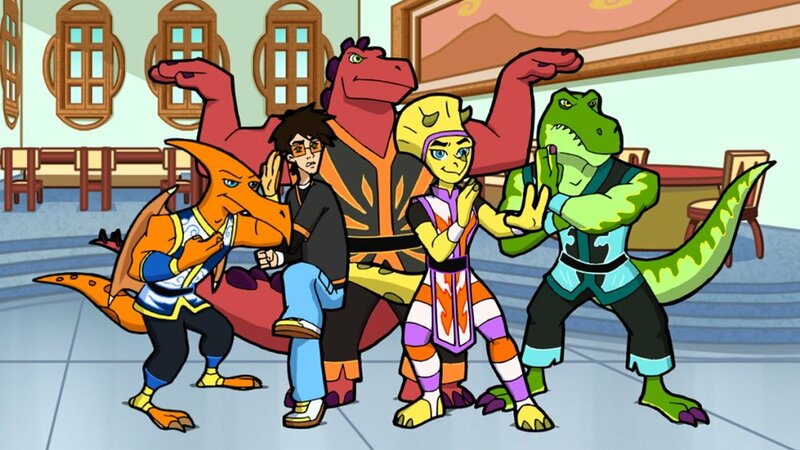 Brent Hirose voices Jet, one of our four prehistoric kung-fu dino heroes. You can watch now on CraveTV. A group of superheros with supersenses works to save the day when villainy threatens in the whimsical world of Toobalooba. Each hero has a supersense that can be used with the others' senses to foil trouble. Noonbory and his team also teach children how to use their special skills and talents in combination with others' to solve problems. 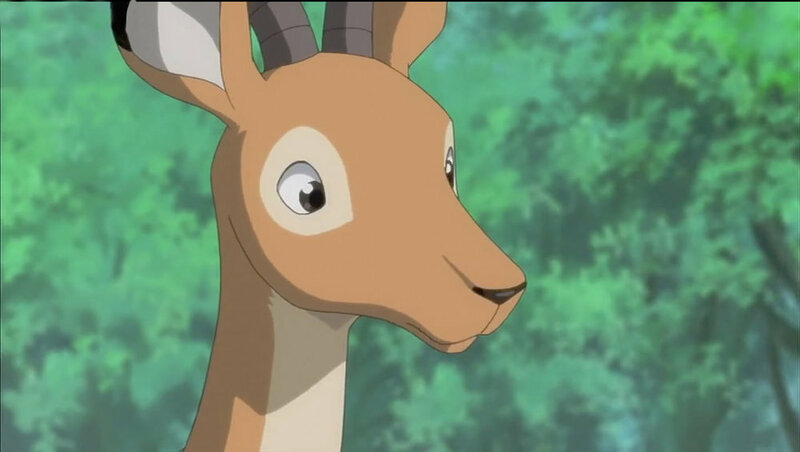 Brent Hirose voices Noonbory, leader of the Super 7.